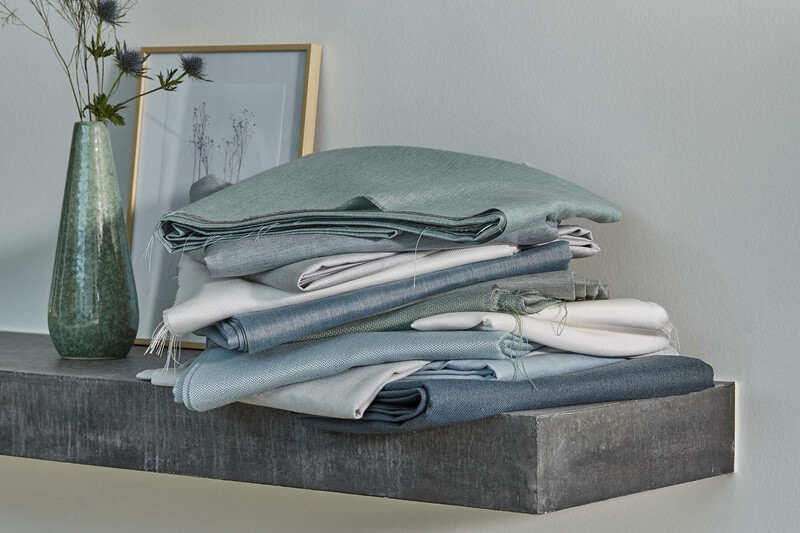 Each distinctive pattern in the Sunbrella Window Fabrics Collection is perfect for anyone in search of convenient, designer fabrics. 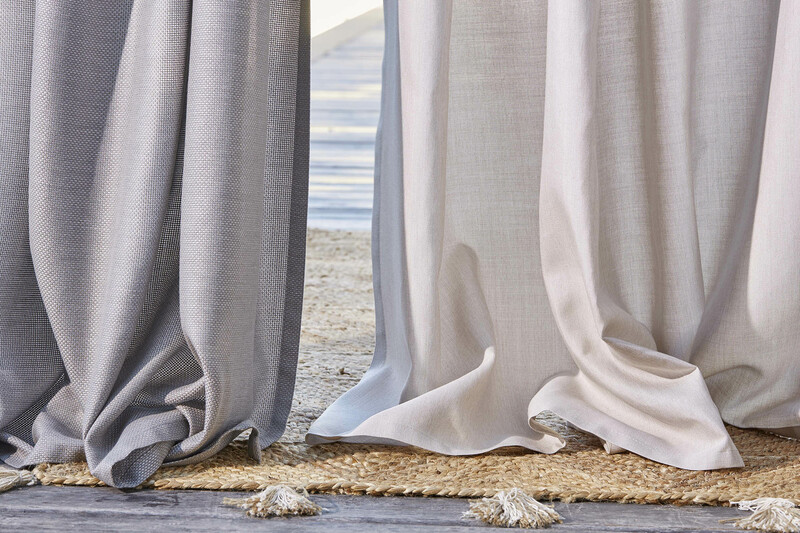 Available in an 118-inch format, this collection is ideal for indoor and outdoor curtains, pergolas and decorative architectural accents. Extra wide, it guarantees an aesthetically pleasing result while limiting the need for alterations and seams. Sunbrella acrylic fibers bring many benefits to these applications especially in terms of water repellency, stain and fade resistance and also UV protection. 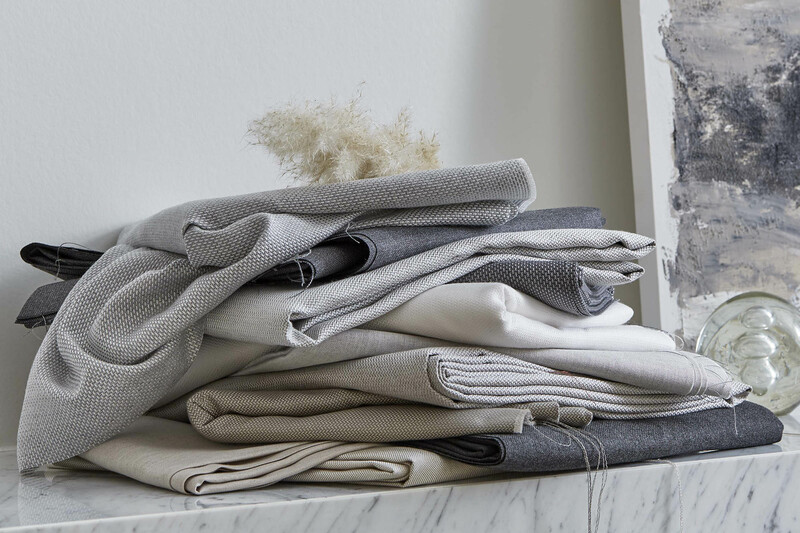 These fabrics with varied weights and levels of opacity create a unique atmosphere in each room of your home. All our products are designed to be mixed and matched, giving free rein to your imagination. 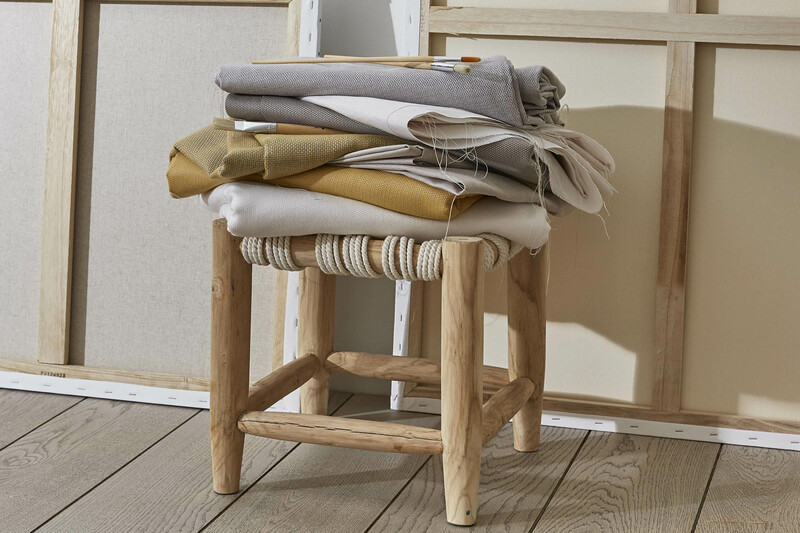 Combine must-have fabrics with more whimsical designs to create new looks for each space. 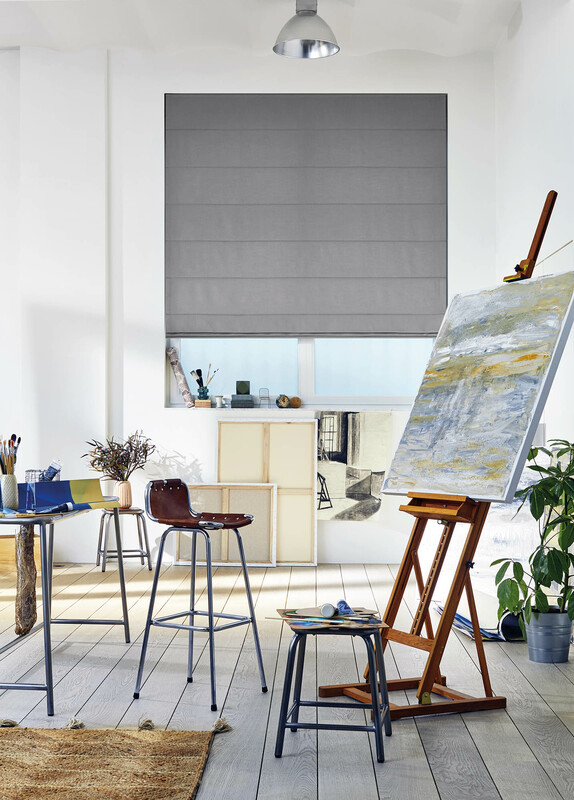 The neutral, natural colors in the Natté and Velum ranges are perfect to pair with the richer, deeper hues of the new Smart and Mild ranges. 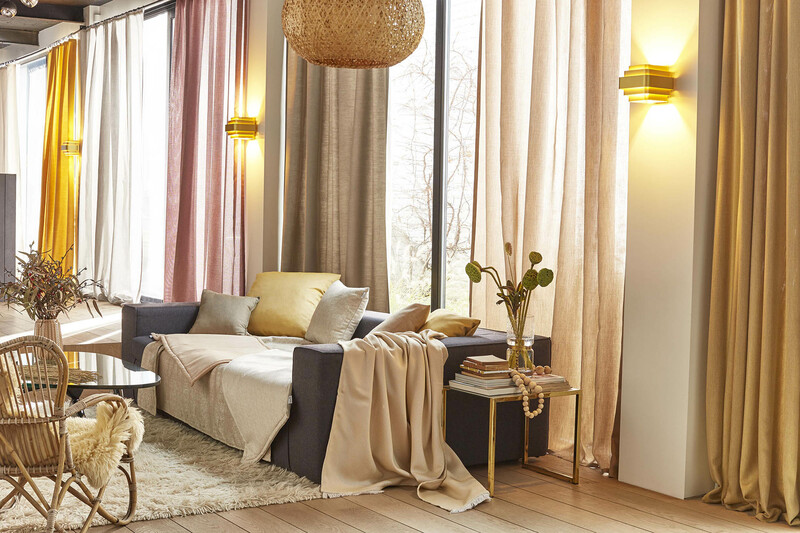 An ideal solution if you’re looking to divide up a room or create a private space, curtains do more than block out the light. 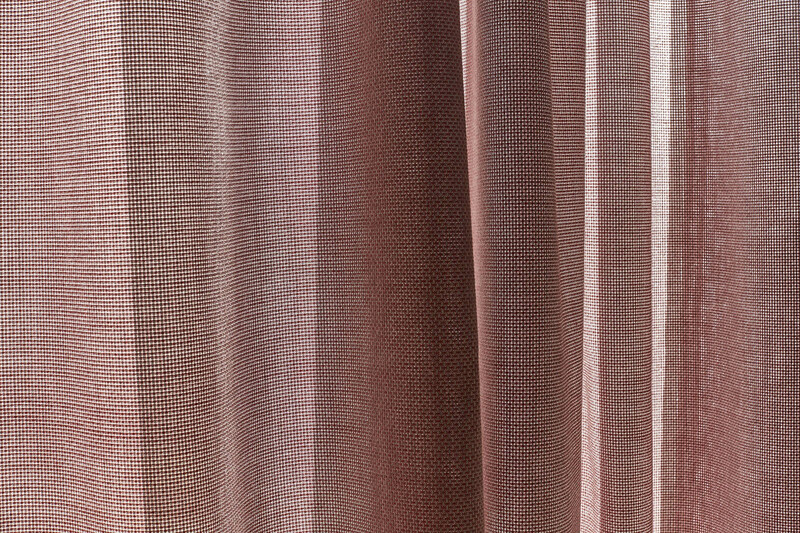 The Velum range of light and semi-transparent fabrics is ideal for use as netting. A must for your interior, its shifting, pearly reflections create a romantic and refined mood. 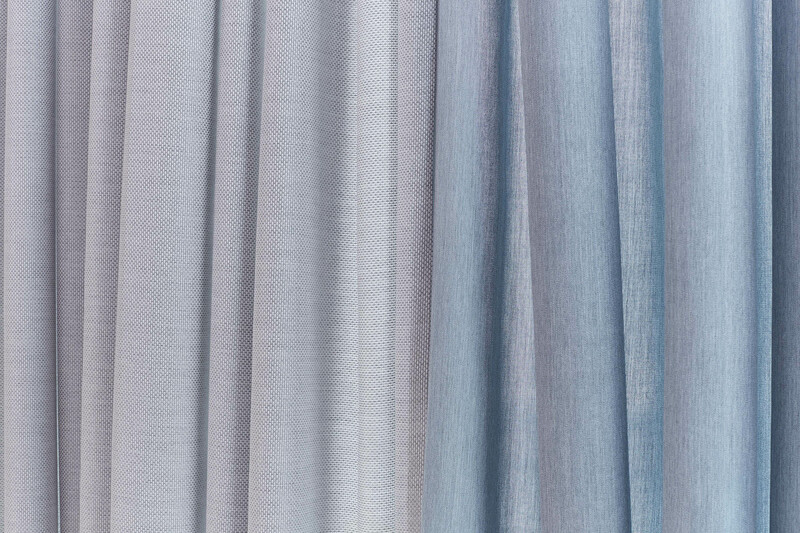 These mineral, delicate and frosted shades come in solids or mottled yarns for a truly vibrant effect. 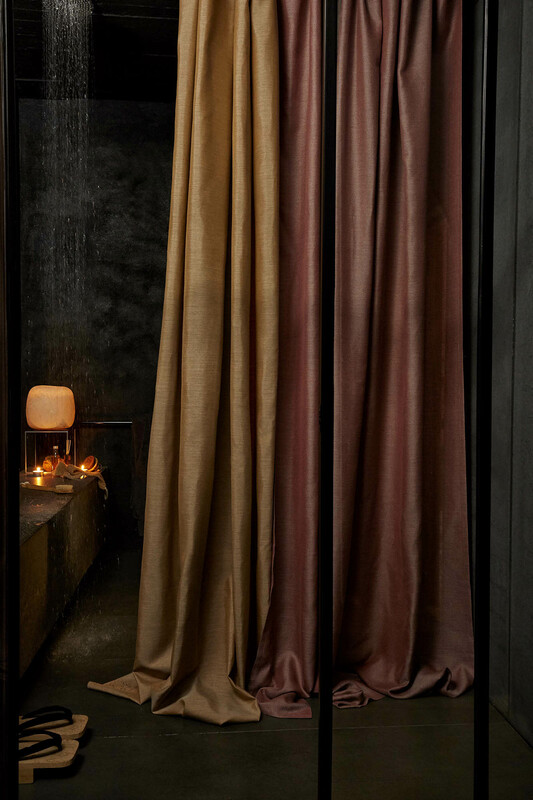 A furnishing classic, the Natté range is also ideal for curtains. 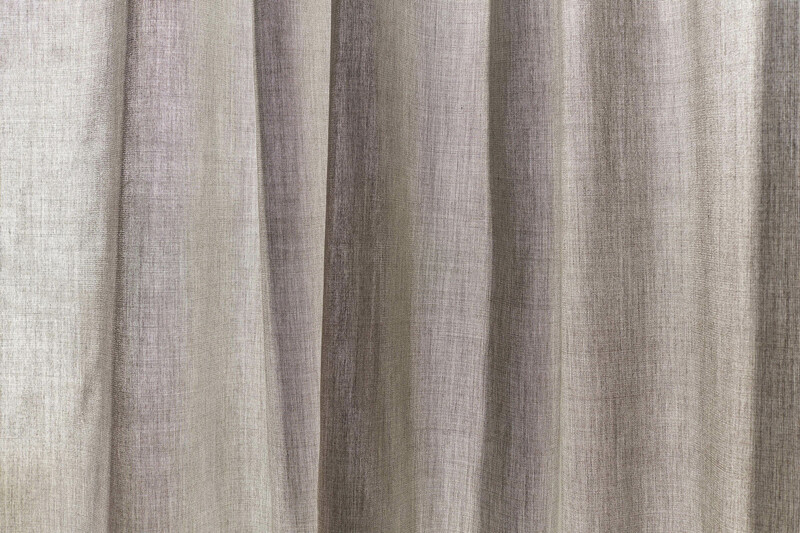 This thick fabric has a natural look but also a craft grain in subtly mottled hues. The pure colors, in contrast, have a clear, satin aspect to create elegant spaces. 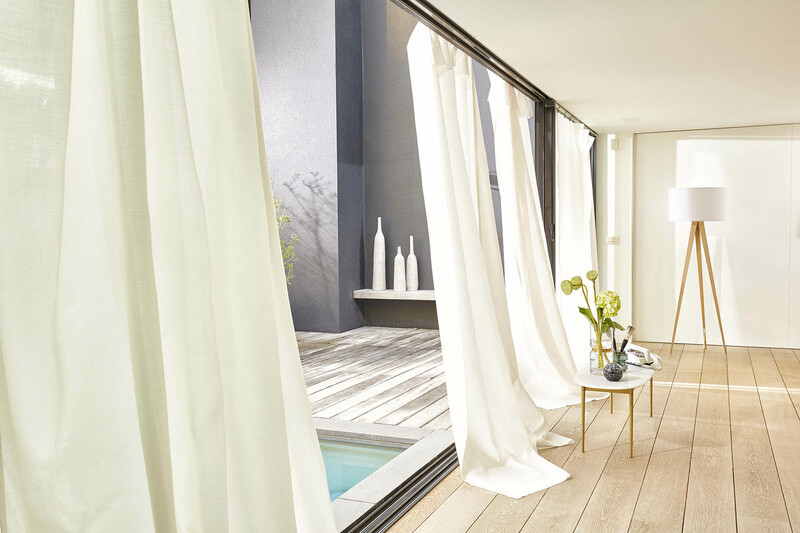 Available mainly in neutral and natural colors, the range is accented with frosted shades for a more dynamic look. Can’t decide between netting and curtains? 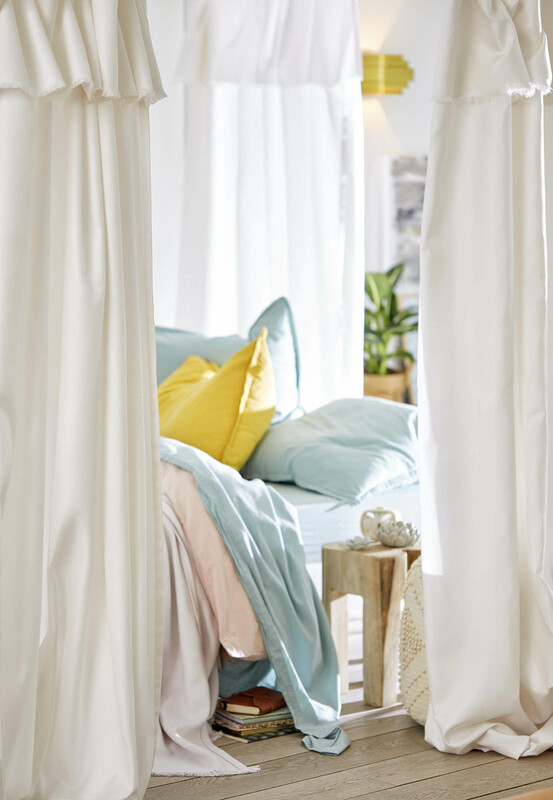 Casting a soft light for a more intimate ambiance, the Mild range offers the best of both worlds. 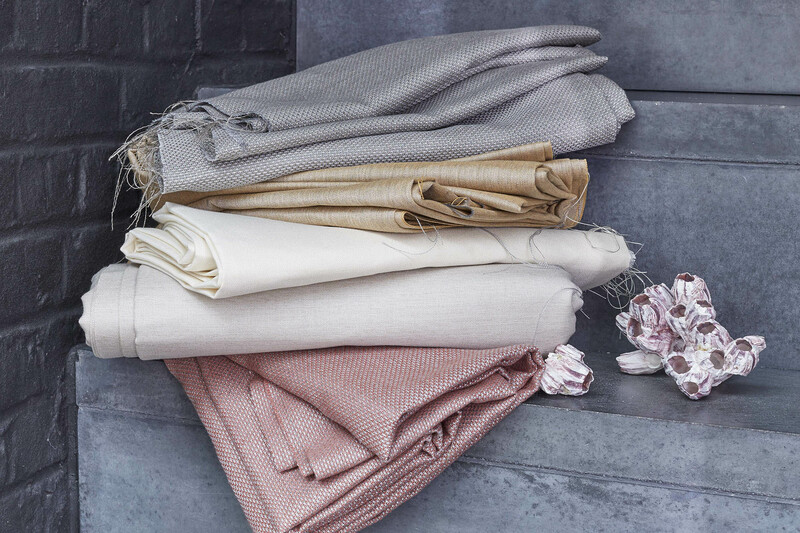 With its color palette inspired by the world of cosmetics, this fabric with an openwork structure diffuses an iridescent, gentle light to further enhance your interiors. 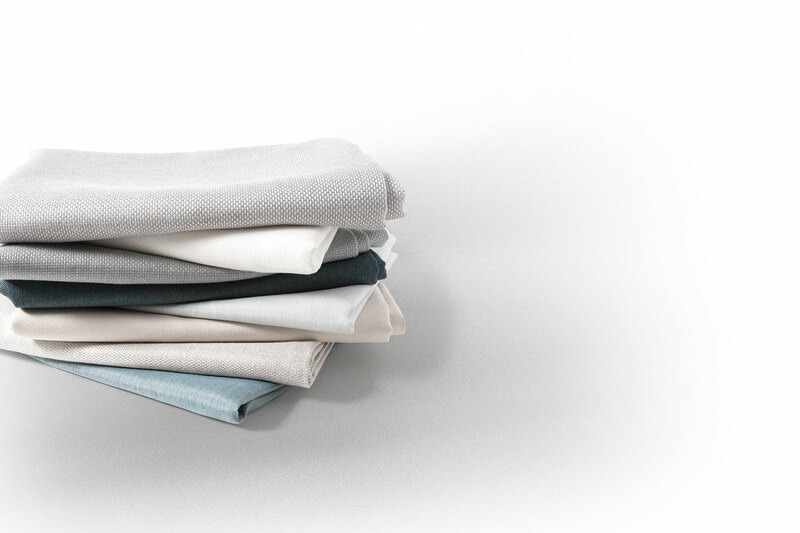 Inspired by a gentlemen’s wardrobe, Smart is a range of chic, elegant fabrics with a glossy edge. Depending on which colors you choose, this model’s chevron pattern produces a tone-on-tone result or creates an original contrast. These variants adapt seamlessly to your interior to create a unique and harmonious atmosphere.